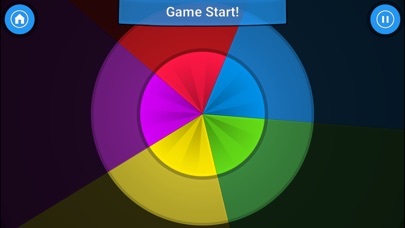 Discussion in 'iPhone and iPad Games' started by sirious, Jul 3, 2015.
iNFiNiGON is a speedy and colorful game which puts your reflexes and orientation to the test. 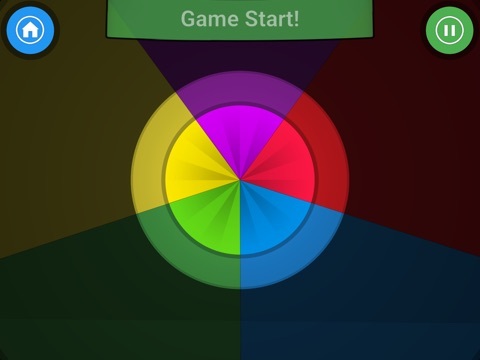 The goal is to align the two circles as fast as you can to make the most points. Rounds keep going faster and faster until you miss! Get high scores to unlock new achievements and game modes! 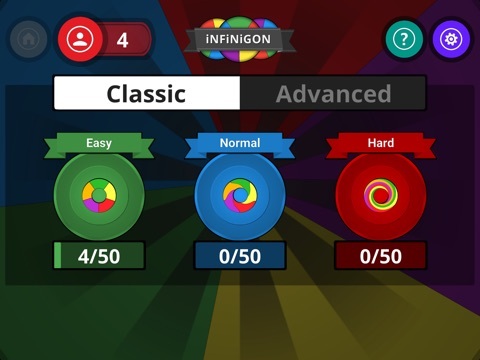 iNFiNiGON offers 7 unique game modes with unique twists and increasing difficulty. Compete with your friends, try to reach the top of the rankings and acquire all achievements! Infinigon is a speedy, colorful and competitive game which tests and improves your reflexes and orientation. The goal is to align circles as fast as you can in order to make the most points while surviving rounds that keep getting faster and faster. 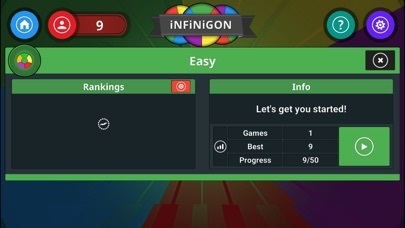 Infinigon offers 7 unique game modes with unique twists and increasing difficulty. Get high scores to unlock new game modes! Become the king of Infinigon today!